Described by critics as possessing “Keen musical intelligence and excellent facility” (Miami Herald) as well as “opulent and romantic tone” (Fanfare), Chinese-American concert pianist and Steinway artist Tao Lin has performed in Asia, North America, and Europe. A versatile musician, he is equally at home as soloist, recitalist and chamber musician. As a soloist, he has performed with Moscow Chamber Orchestra, Winnipeg Symphony, Miami Chamber Orchestra, Knoxville Civic Orchestra amongst others. As a recitalist, he has performed at such prestigious venues as the Kennedy Center, National Gallery of Art, 92nd Street Y, Rockefeller University, Chautauqua Institute, Clarice Smith Performing Arts Center, Minnesota Orchestra Hall, Izumi Hall (Osaka, Japan), and Edvard Grieg Museum in Norway. A devoted chamber musician, Mr. Lin has concertized throughout the United States as a member of the Berlin Piano Quartet (with Jacques Thibaud String Trio) and the Brahms Piano Quartet (with St. Petersburg String Quartet). He has also appeared in concerts with Miami, Bergonzi, Alcon, Rosalyra, and St. Petersburg String Quartets as well as distinguished musicians such as Elmar Oliveira, Roberto Diaz, William De Rosa, Charles Castleman, Eugenia Zukerman, Claudio Bohórquez and members of Metropolitan Opera, Philadelphia, St. Louis, National, Minnesota, Pittsburg, Cleveland, Atlanta, and Berlin Staatskapelle Orchestras. Very much in demand as a pedagogue as well, Mr. Lin has given master classes and lectures at universities and conservatories in the United States, Norway, and China. Recently, he received the award for “Outstanding International Pedagogue” from Shanghai Normal University School of Music. Mr. Lin’s competition accomplishments have included National Society of Arts and Letters, Music Teachers’ National Association, Palm Beach International Invitational, 1st International Piano-e-Competition, William Kapell International Piano Competition and 1st Osaka International Chamber Music Competition. He is currently an artist faculty member at the Bowdoin International Music Festival and is a visiting professor at Shanghai Normal University Music College. 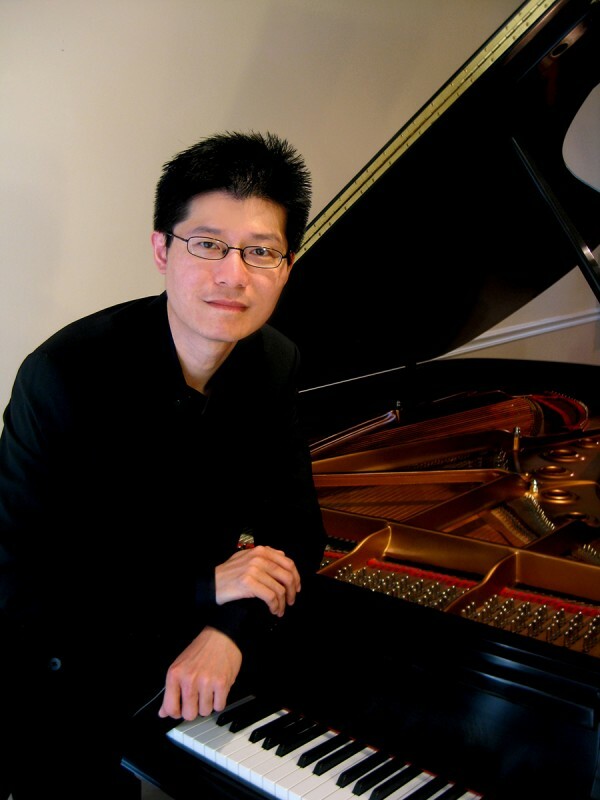 A prolific recording artist, Mr. Lin can be heard on Naxos, Artek, Centaur, Romeo, Poinciana, and Piano Lovers labels. He is represented by Lisa Sapinkopf Artist Management.